Hey everyone, welcome to day 3 of Blogmas! 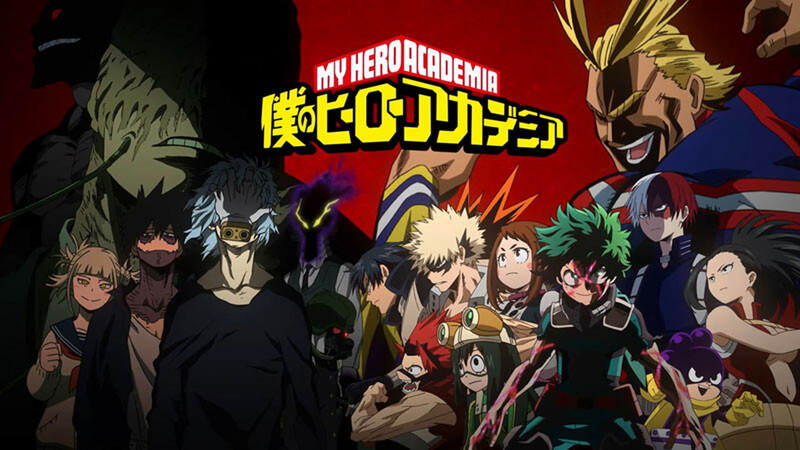 If 2017 meant anything for some of the biggest anime franchises out there, it was THE YEAR of season three announcements. Many of my favorite franchises received surprising third season announcements, some of them being announced directly after the last episode of their second season (which would have aired, BTW, just this year), others miraculously being blessed despite years of pleading. ***NOTE: Also recently announced was a SAO spin-off series, which features a new cast of characters gaming in the second series’s Gun Gale Online. I’m also excited for that! Free – Iwatobi Swim Club – Aired 2013, first season, 12 episodes + some OVA shorts. Follows the rebirth of the Iwatobi swim club and its four main members, as well as their struggle against rival team Samezuka and their team’s leader. 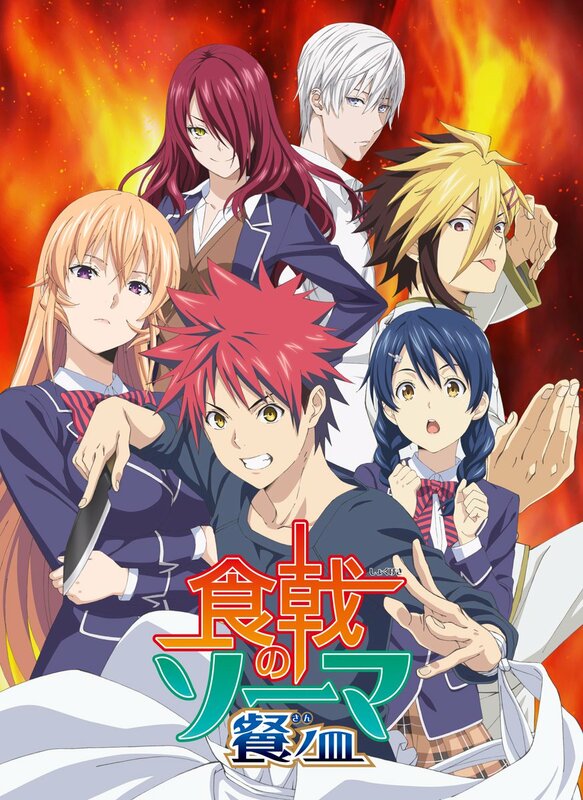 Free – Eternal Summer – Aired 2014, second season, 13 episodes + one water-gun war OVA. Continues the story of the two swim clubs into their next year of high school—for some, their last. Resolves the relationships and rivalries between all of the boys, and opens us up to their possible futures. High☆Speed! – Free! Starting Days – Aired 2015, film. A prequel to the first season which is an adaptation of light novel High☆Speed!. 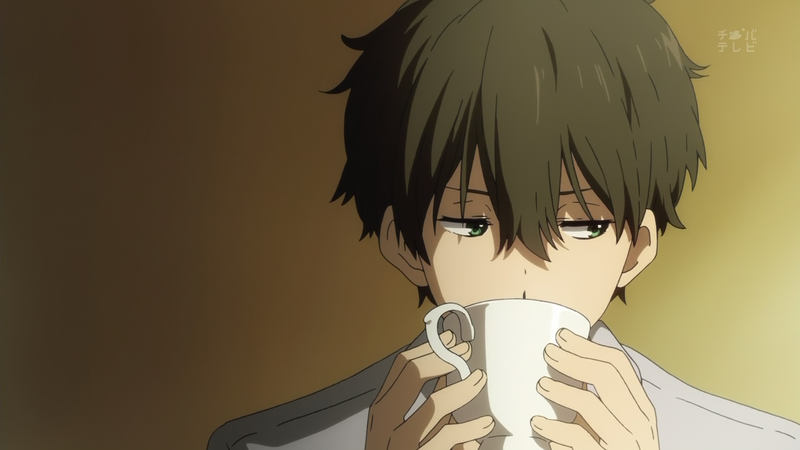 It’s all about Haru and Makoto’s first relay, I believe. Free! Movie 1 – Timeless Medley – Kizuna (Bonds) Aired 2017, film. Recap of the first season, focusing on the Iwatobi Swim Club. Free! Movie 2 – Timeless Medley – Yakusoku (Promise) Aired 2017, film. Recap of the second season, focusing on the Samezuka team and Rin and Sousuke’s relationship. Free! – Take Your Marks – Aired 2017, film divided into four episodes. 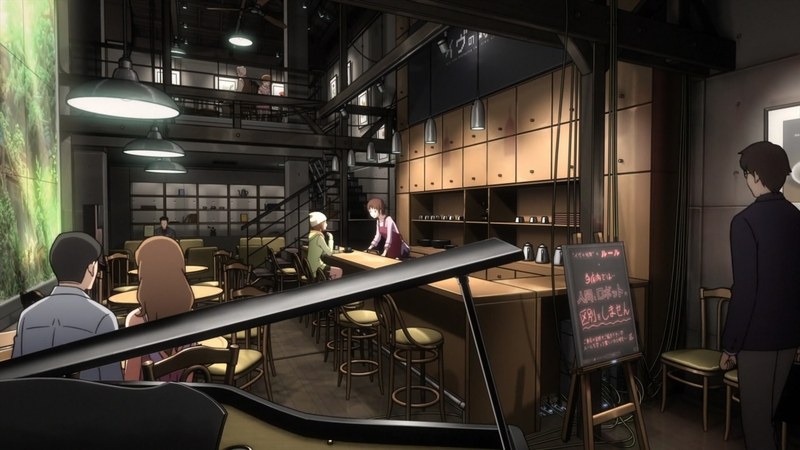 A sequel to the second season (NEWEST MATERIAL), taking us to early spring time as Haruka prepares to graduate. [Untitled] Free! Season Three Airing 2018. Unknown. Freaking stoked. BEHOLD, the kinkiest AoT poster I’ve ever seen. But what does it all mean??? And there you have it. BOOM. Season three coming soon. 2018 is sure going to be “magical,” and I can’t wait for it all. I guess I say that every year, though. 😛 Were there any second, third, or fourth season adaptions from this year that shocked you? What about films, or new adaptations of beloved novel series? Also, are you excited for any of these? Let me know! This wraps up Blogmas Day Three of the 12 Days of Anime! Thanks for reading, and I’ll catch you all tomorrow! Attack on Titan was definitely a much awaited announcement Taku-san! Of course, getting it officially at my place is probably going to take a while longer but meh. At least it’s coming! Not to talk about the last season of Fairy Tail, the end of the manga was a shock as it was. I haven’t seen Fairy Tail, so it’s understandable why that one skipped by me, but I completely forgot about more Tokyo Ghoul! Looking forward to that now too. Thanks for the heads-up, Auri! YESSS all the season threes!!! 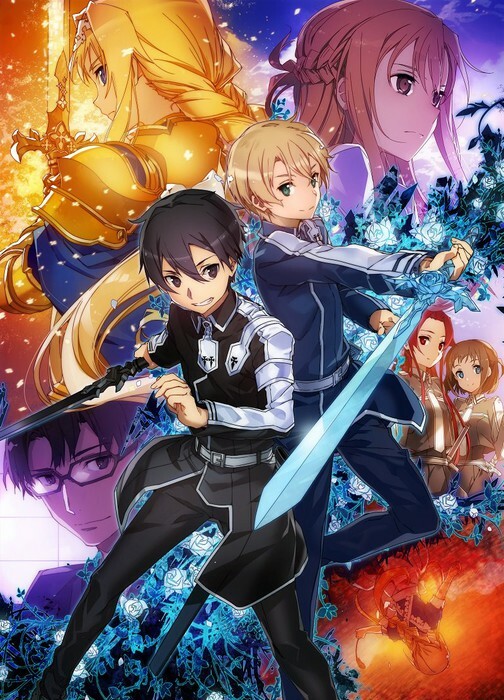 I am looking forward to seeing more Sword Art Online. 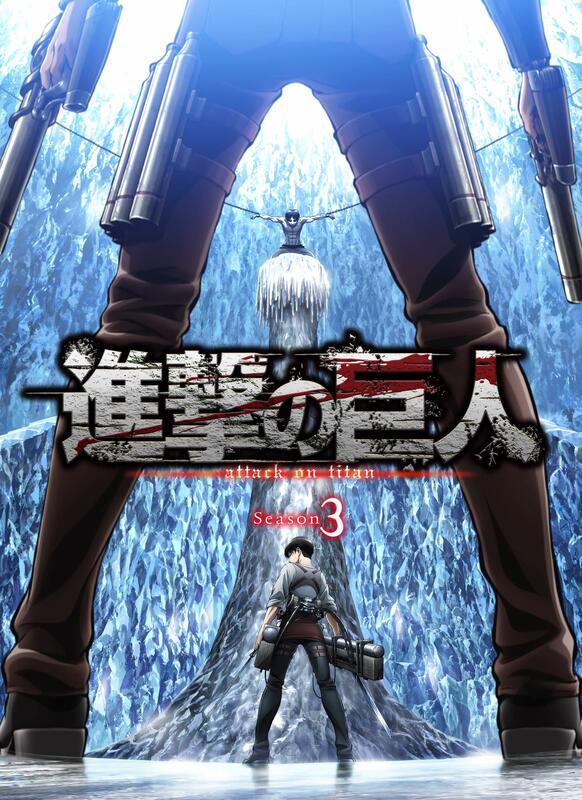 Haven’t watched Attack on Titan season two so perhaps I will marathon it once series three comes out. That makes two of us! Saving Attack on Titan season 2 for a marathon with the third might not be a bad idea. I’ll probably have to binge the first two seasons just to remember what all the hype was about once the third finally rolls around.